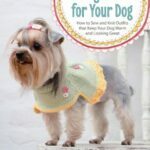 This title features dozens of fun designs for one-of-a-kind dog clothes and lovely designer outfits. 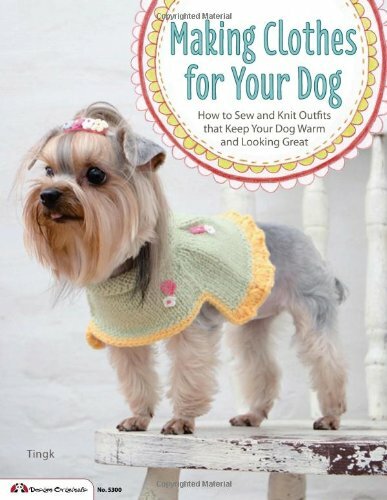 Make your dog the most stylish pooch on the street, with this inspiring collection of cute clothes to sew and knit for your favourite pet! 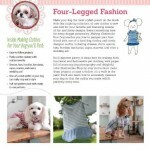 Featuring dozens of fun and funky designs, there’s something here for every doggie personality. 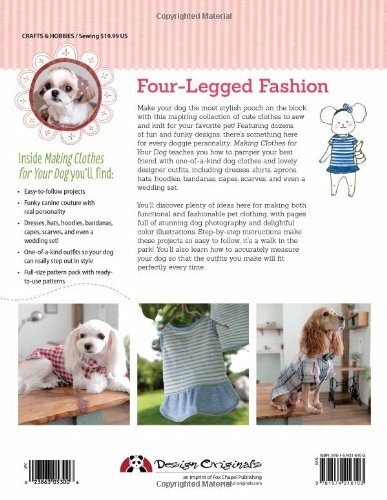 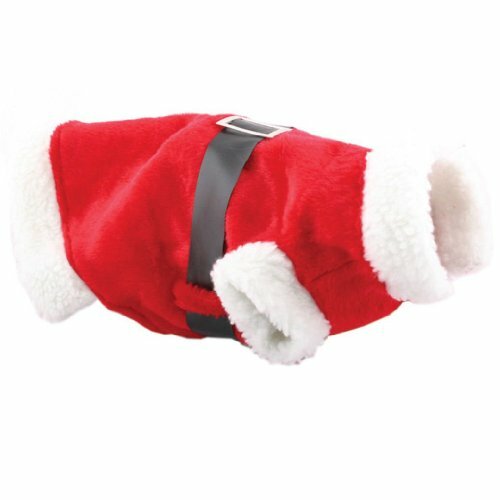 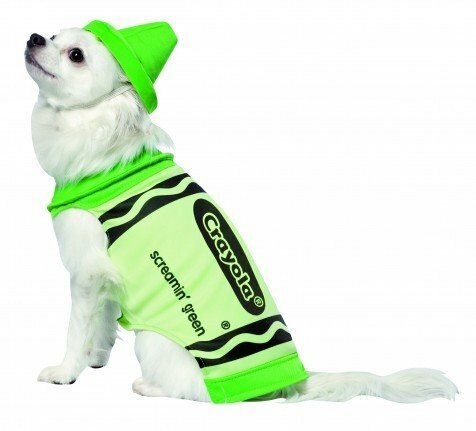 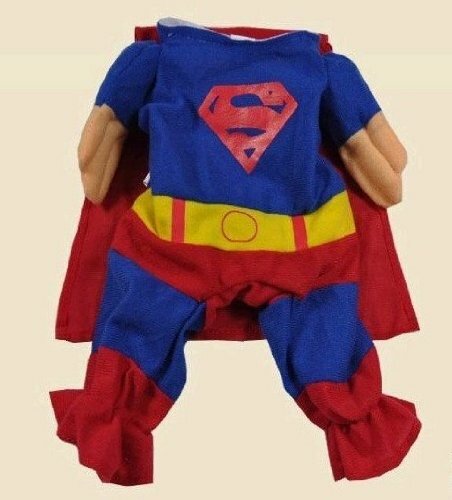 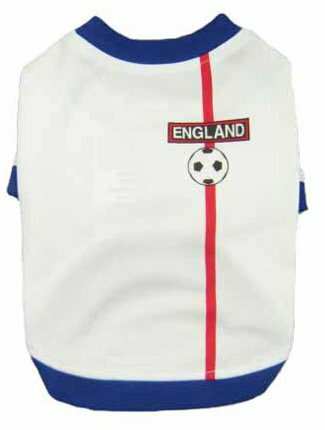 Making Clothes for Your Dog teaches you how to pamper your best friend with one-of-a-kind dog clothes and lovely designer outfits, including dresses, shirts, aprons, hats, hoodies, bandanas, capes, scarves and even a wedding set.